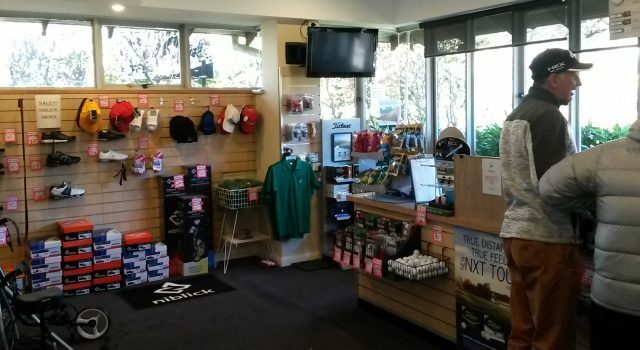 Leura Golf course challenges the golfing skills of the better player as well as providing a course playable for the beginner. 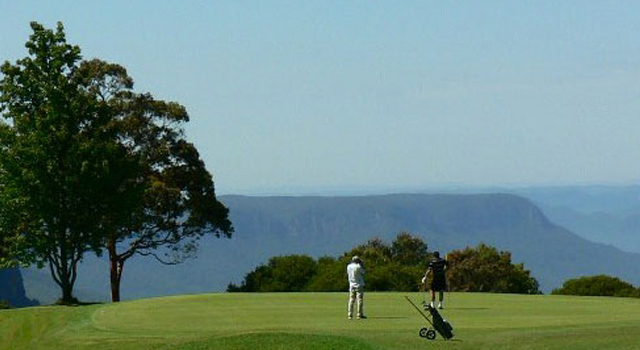 Beautiful scenery and the world famous 14th Hole are only some of the assets of the course. Beautifully manicured greens and lush fairways add to the enjoyment of the round.